Who do you get your beauty advice from? I don’t really buy magazines, I resent spending my money on adverts and pictures of hungry women in over-priced, ugly clothes. I do buy Glamour, which in the UK often covers issues that affect women, like politics and women in sports, not just celebrities and clothes I would never be able to afford. 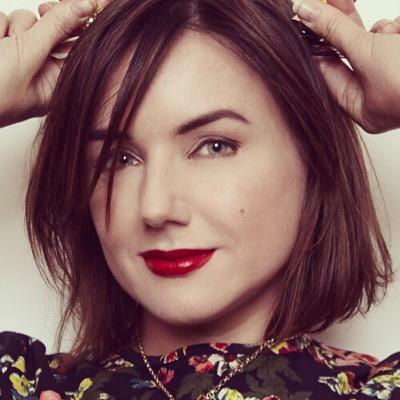 And I do read Sali Hughes’ beauty column in The Guardian’s Weekend magazine on Saturdays. 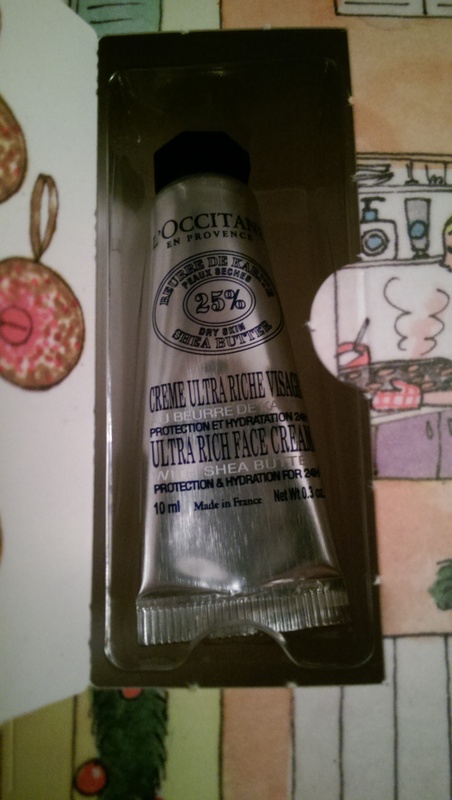 I like Sali, she’s no-nonsense, writes about products that she’s tried and that work from a variety of brands and prices. 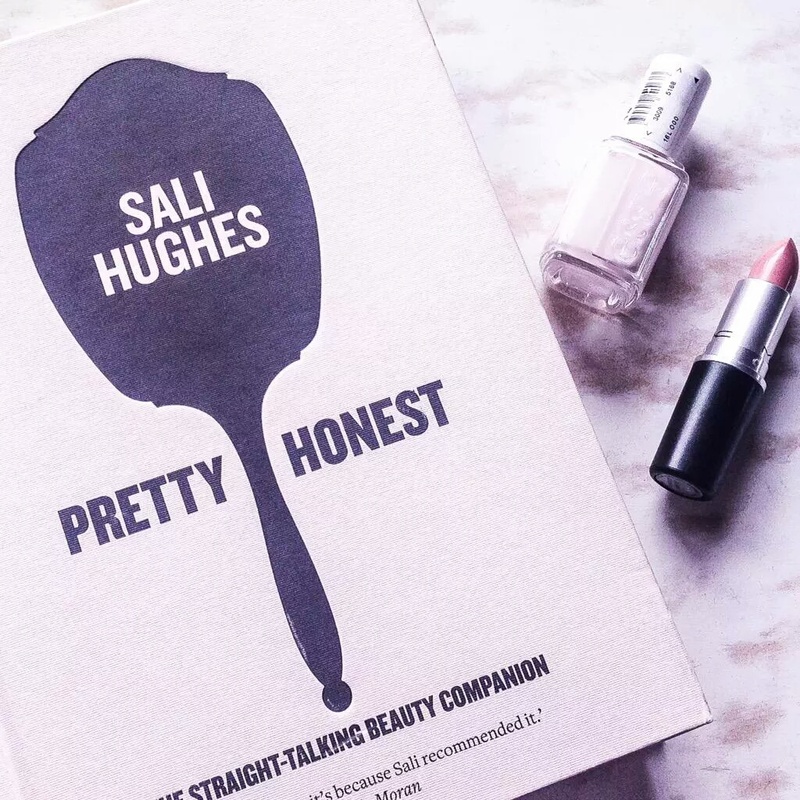 Last year she published a book Pretty Honest, which expanded on her columns and explored issues around the cosmetics industry and skincare. Her website features fun interviews with women like Caitlin Moran and Marian Keyes, who I admire as writers and women. I follow Sali on Twitter and Instagram too, where she talks about more than just make up. 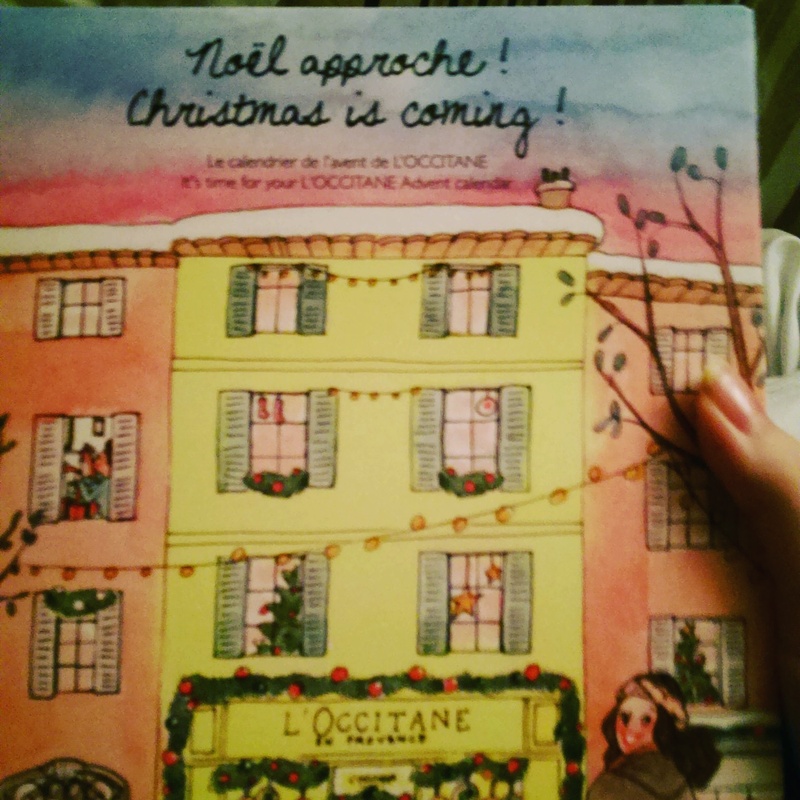 In fact it’s one of the two books hanging out in my wardrobe/lady space/hoard. The other is The Goddess Guide, which is purely aspirational. 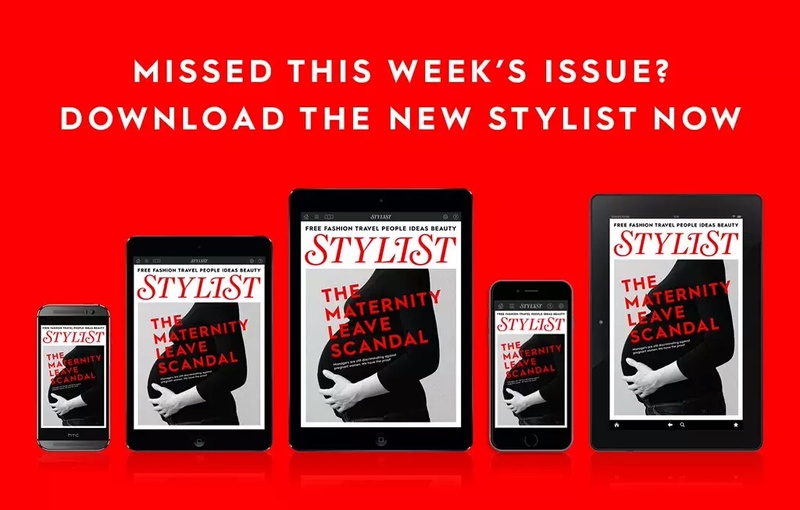 I also quite like the weekly free magazine The Stylist, and in terms of their beauty advice – the column Trend on Trial is probably the most interesting. Three of their beauty staffers test out the new catwalk make up trends to see how wearable they are in real life. Often to hilarious effect. Worth reading online if you don’t live in the UK (or if you do but don’t see the vendors on your travels). I also stalk nail trends on instagram, as well as people I admire and want to copy their style. There’s also twitter, pinterest, tumblr and facebook, and I do spend a bit of time ogling pretty things when I should be doing more active or important stuff. So where do you get your inspiration from? 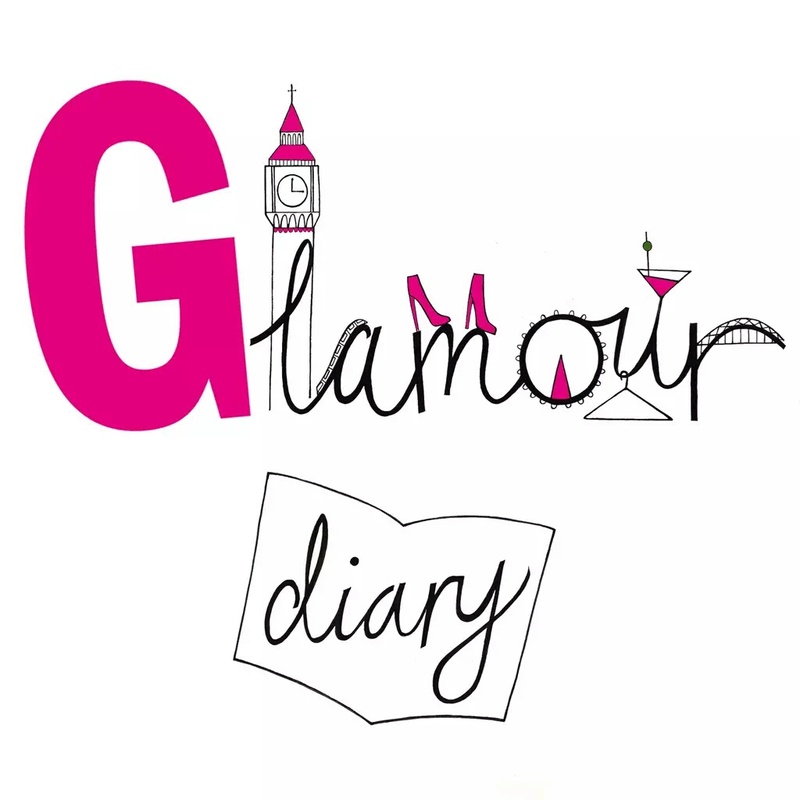 Is there a blogger, instagram account or beauty writer you refer to? 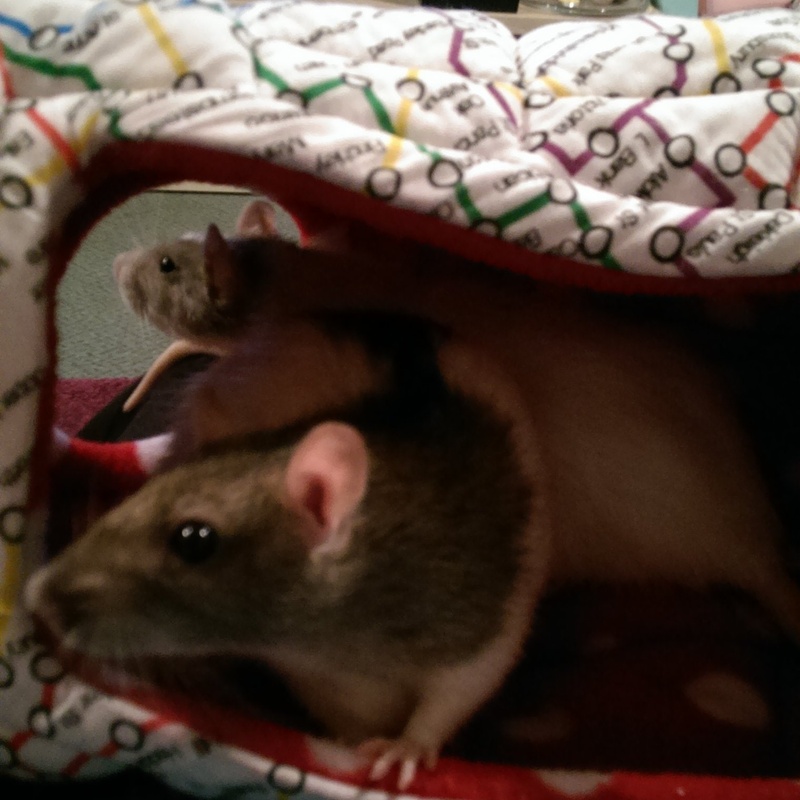 Ratties – 2 became 5! 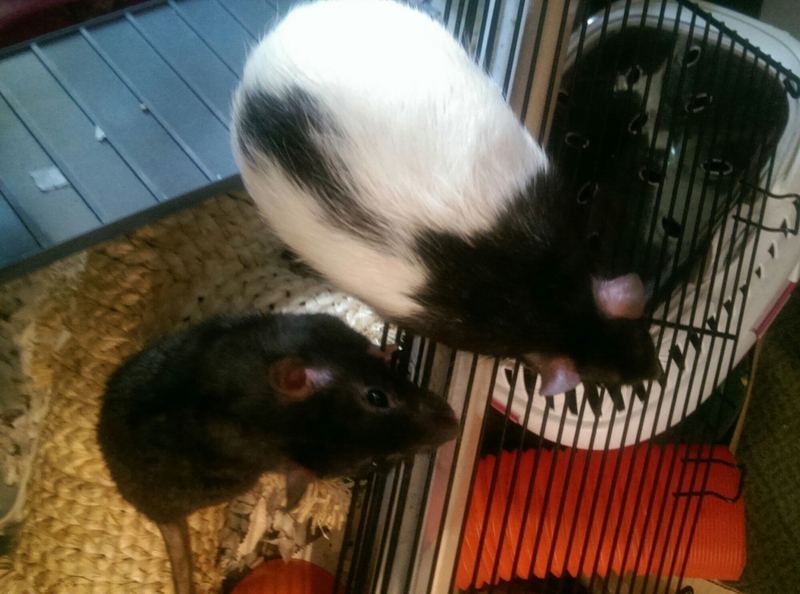 You may remember my little ratties – Algernon and Justin. Well now they have three sisters. Oh mum, not girls!! We're off! We adopted three fluffy sisters, who needed to be re-homed ASAP. We’d been discussing getting some girls after having the boys neutered, rats are social creatures and need companionship. We did rename them – Custard, Peaches and Cream (she’s camera shy) and they’ve been adjusting to each other. Algernon is quite easy going and likes cuddling up with Peaches, while Justin seems unimpressed and would like them to stop eating ‘his’ food. Greedy chops. Cream doesn’t like being handled and is a nervy thing, spends most of her time asleep or hiding. Peaches is more gregarious, and likes popping up to say hello. Custard is a bit bitey but I’m training her out of that. Unfortunately I’m not sure she’s completely healthy – she has a funny lump on her belly and makes an odd chuffing noise from time to time so I’ll be popping to the vet next week for a check up. I keep trying to get a photo of them all together, but apart from Justin the poser, they all scatter when they see my phone! I am not one of life’s winners, I don’t have natural luck. The only thing I ever won as a kid was a blue stuffed elephant, who I imaginatively called Elephant. I still have her. Turns out it was rigged. I was three, it was my great-aunt’s birthday party and the raffle was for a local charity. My Grandad swapped out the ticket so I’d win the elephant. At school I didn’t win things, I wasn’t that kind of kid, and they don’t give prizes for reading. I won first place in girl’s shot putt in year 10 at sports day. That was a fluke, I am not athletic. But I do have a younger sister and many years of practice in throwing stuff. Recently I’ve been entering competitions, mostly on social media, and I’ve hit a lucky streak. I won Saturday’s giveaway on Scribblicious which was an Anne of Green Gables mug and Dr Seuss bookmark. 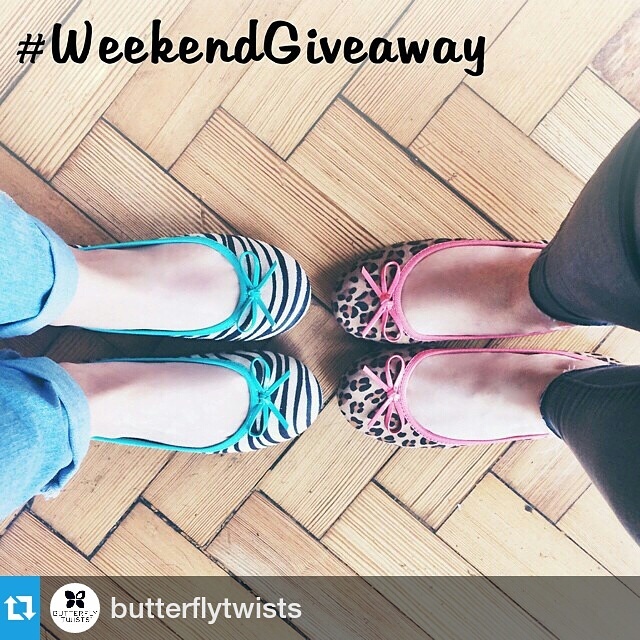 Then I won Butterfly Twists competition on Instagram, two pairs of ballet pumps (I love shoes)!! 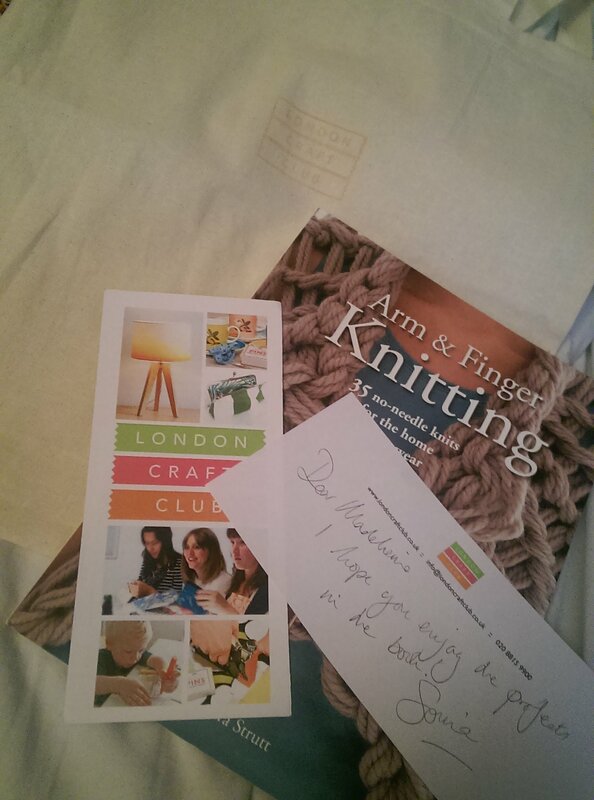 Previously I’d won London Craft Club’s giveaway – a book on hand knitting, canvas bag and other bits, and The Vagenda’s discussion group starter kit (book, postcards, badges, snacks, balloons and stickers). While it would be nice to win some bigger items, like the bed in this week’s Observer (the slats in ours are on their last legs – that’s what you get when you buy cheap!) 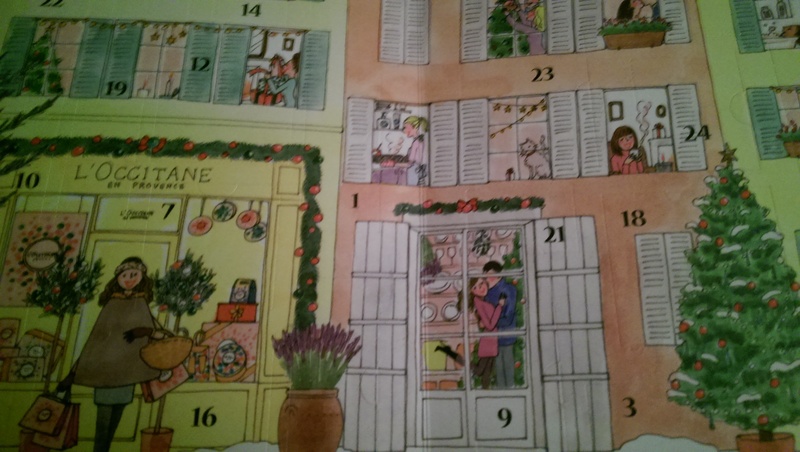 or a holiday, even winning little things gives me a nice buzz of excitement, and I didn’t spend any money! What about you? 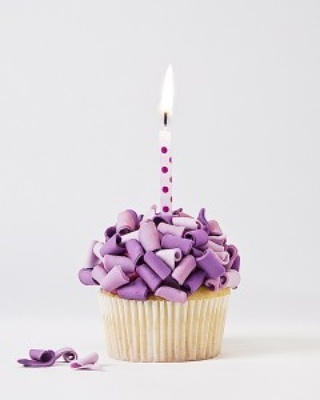 Have you ever won any competitions or giveaways? Let me know in the comments. 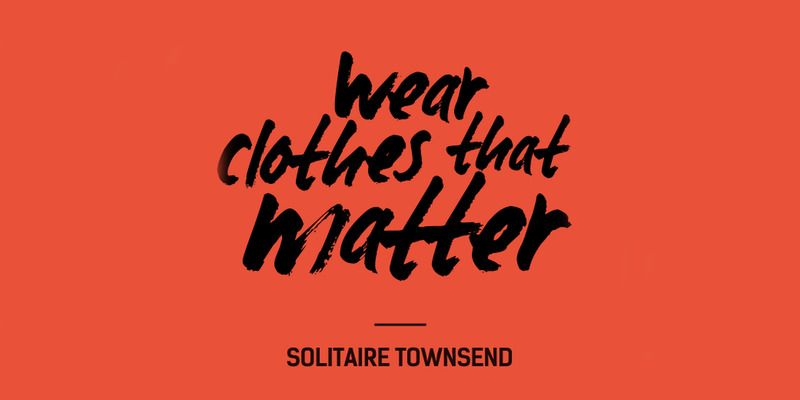 The 24th of April – join me on twitter and instagram by posting a selfie with the #whomademyclothes to commemorate the Rana Plaza collapse which killed many clothing machinists. Few brands tell us the truth about their manufacturing processes. 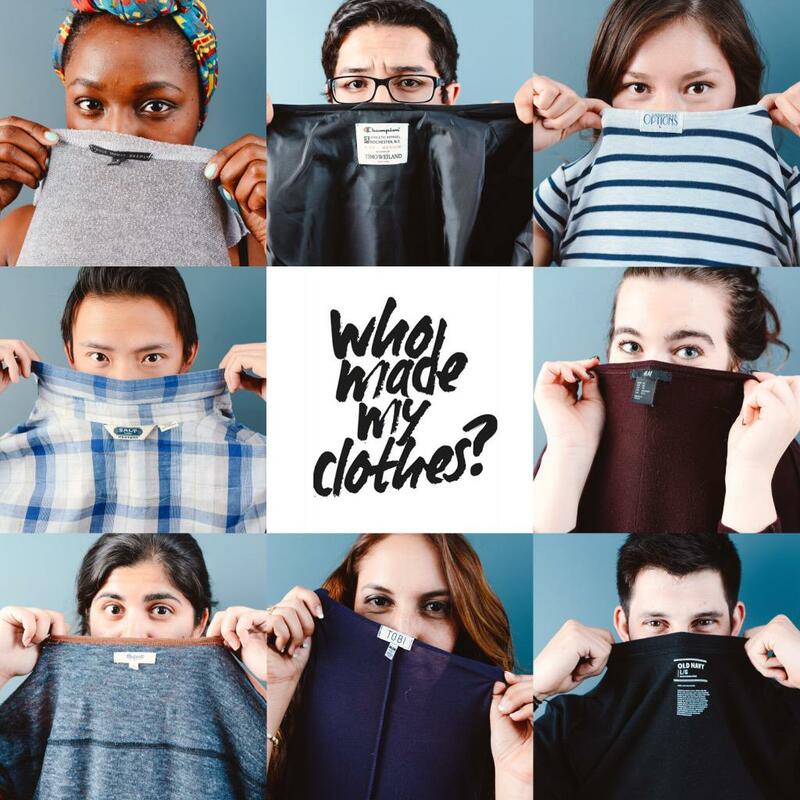 Ethical clothing is in the spotlight, let’s keep it there and hold major manufacturers to the question #whomademyclothes. 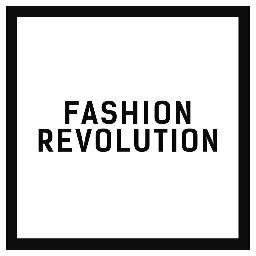 Pictures all from Fashion Revolution on twitter.